It’s almost time to say “sayonara” to 2015! But before we go, I’ve got one final monthly check-in for this calendar year. I’ll be doing a more thorough review of the year’s goals in an upcoming post. In the meantime, however, this one’s more about progress made during this last 31-day push. Read more about the five goals toward which I’m working this year. After November’s turkey trot, the racing bug bit me hard (if you can call it that…because I’m not able to actually ‘race’). I wanted nothing more than to get a holiday run on the calendar, but cooler heads prevailed in the end when I realized that we had too much going on with baby stuff, holiday prep and travel. Instead, Ben and I opted to keep December low-key when it came to pre-planned fitness events. We had enough to keep us busy between work, doctor’s appointments and parties, so workouts ended up becoming more social as a result. Here’s a tip: If you’re feeling over-scheduled, kill two birds with one stone and make a fitness date with friends. Not only will you get to re-connect, but you’ll also work off some of those extra cocktails or cookies in the process! As much as it pains me to say this, we’re going to have to take some time apart. It’s not you — it’s me — and I hate to do this to you because you’ve always been there, but I hope we can try again when the time is right. After a decent five-miler earlier this month, I had a no good, horrible, very bad treadmill run mid-month that made me 99.9% sure running is off the table for the foreseeable future. Despite my best efforts — support belt, cushy shoes, hydration, slower pace, etc. — it was uncomfortable bordering on painful, so I cut my planned four-miler in half and ended up making up the difference with walking. I’m thankful to have made it this far with intermittent jogs, and I’ve been keeping consistent over the holidays with lots of walking and at-home body weight workouts, all of which were much easier when on the road without regular access to a gym. It was all about being flexible, cross-training and modifying when needed! Aside from this week, I’m giving myself a pat on the back for continuing to make it to the pool regularly. 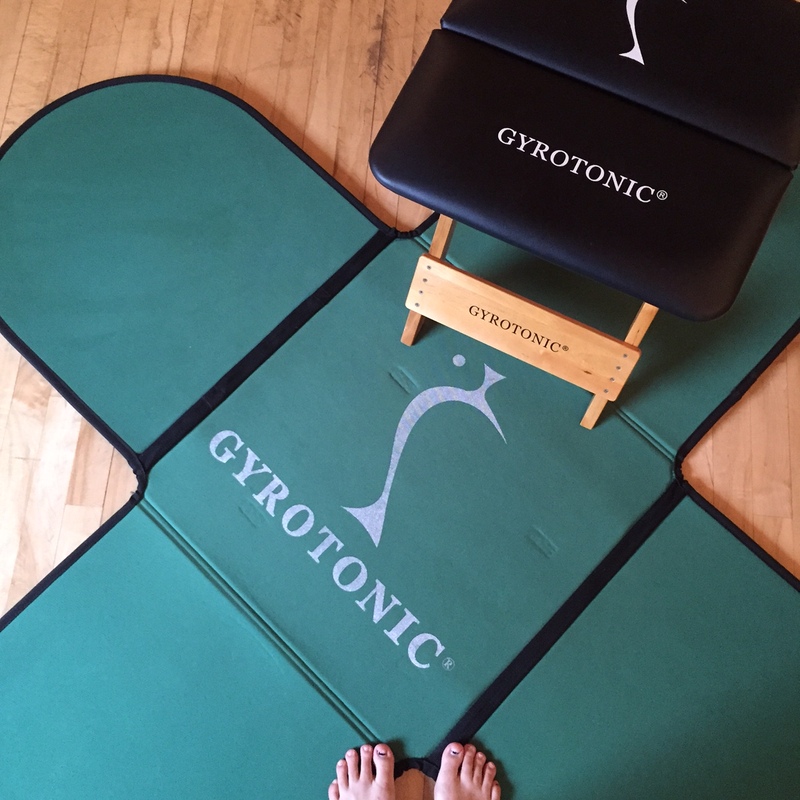 Perhaps not surprisingly, it’s quickly becoming a favorite activity because it feels so lovely to give my joints a break from all the extra weight. The toughest part remains just getting there, but once I hit the water it’s all good. And I’m pretty sure Baby H is happy, too, because is feels like s/he just chills out once I find my zone while bobbing back and forth down the lane. And, yes, believe it or not — I’m looking forward to continuing this little tradition into the New Year, too. 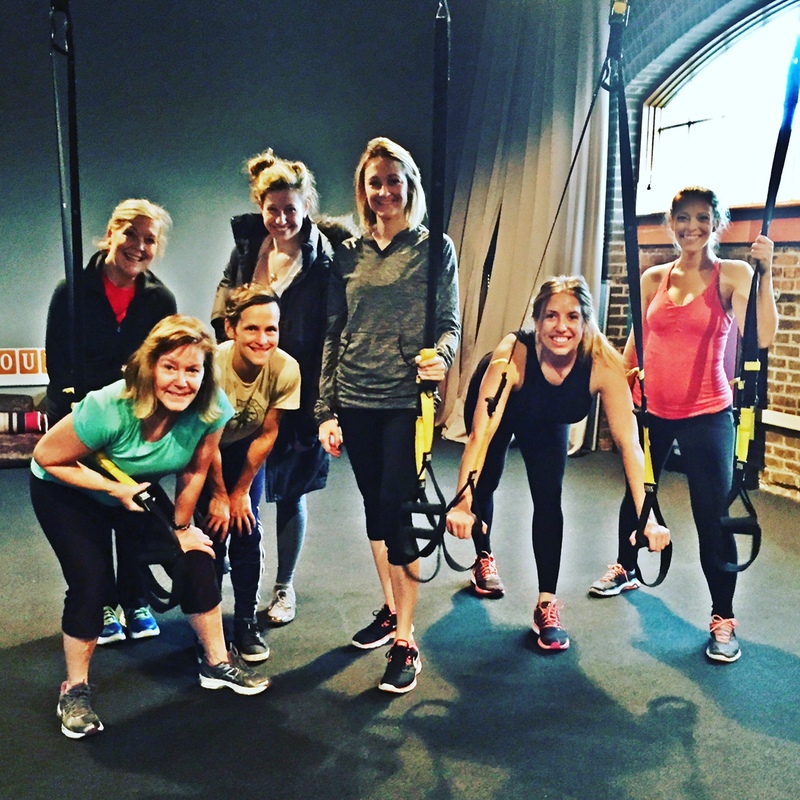 It took a combination of objective and subjective feedback this month to realize that as I enter the 3rd trimester, “pushing” is a relative term — as in, balls-to-the-wall workouts are now a no-no, if not an impossibility. Rather, it’s all about consistency and keeping myself in check…which sometimes proves to be a challenge in and of itself. Thankfully, though, I’ve been utilizing a great book from one of my Team LUNA Chix Portland Run teammates and fellow preggo, Sharlene Murphy: The Pregnant Athlete. It debunks the myth that you can’t have a safe, healthy pregnancy and maintain a high level of fitness — and it’s been a great source of motivation and inspiration when I catch myself occasionally getting bummed out about what I can’t do right now. Another tip: Focus on the positive. Just as every pregnancy is different, so is everyone’s range of activity while pregnant; even if you can’t push like you’re used to in one area, there’s a good chance you can still make progress in another. 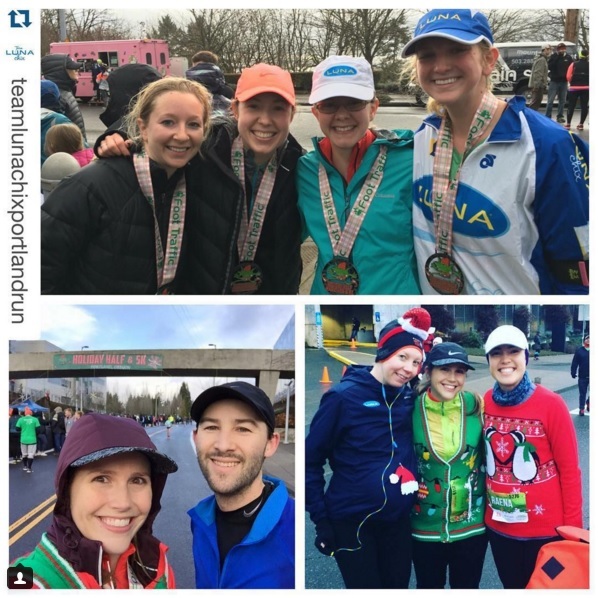 Our lovely LUNA crew was out representing in full force despite of less-than-desirable weather for this year’s Holiday Half on December 13. Of note was the aforementioned Sharlene, who completed the 5k at nearly 39 weeks pregnant, and Katie Wilkes for successfully running her first half marathon. Way to go, ladies! And in other news, we’re hard at work assembling our 2016 team. As of December 15, we officially closed applications, so we’re now in the process of reviewing all of them and making some tough decisions (we got so many great applicants; thanks to everyone for your interest and enthusiasm!) before notifying our new team leaders. We’ll be making the official announcement in January, so stay tuned! In the meantime, please give us a follow via our Facebook, Twitter and Instagram accounts so you can stay in the loop during our upcoming season. 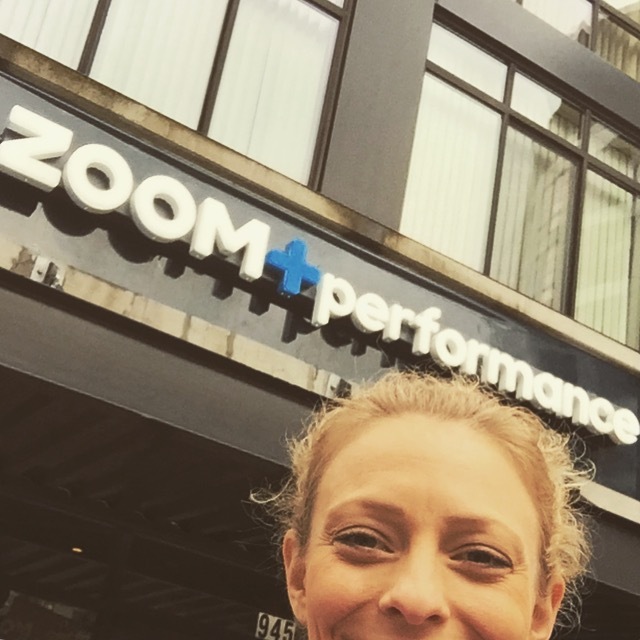 How’d you do with your 2015 goals? ← Merry Christmas & Happy Holidays from Kinetic Fix! Aw, that’s a great goal – and so happy you were able to make it happen. CONGRATS!! Of course! 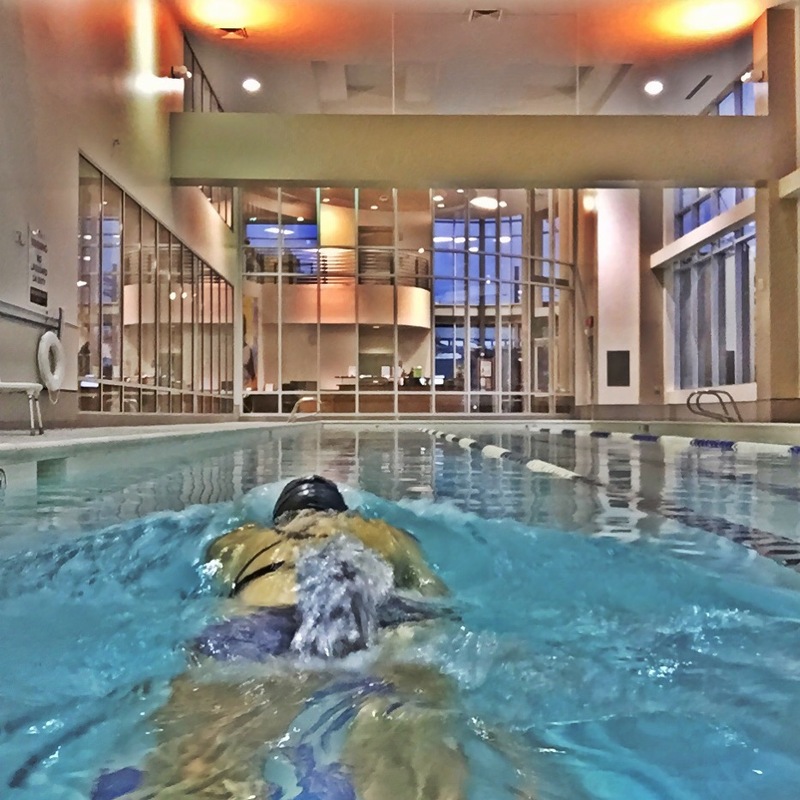 It’s helped keep me honest this year…especially in the pool! Aaah! We need to get together soon. Maybe I can try your stability belt thing on and see what I think about it. I’ve just been doing short, slow jogs though at best. But man the belly is growing! I need to get in the pool just like you. I’m afraid my fitness level has tanked compared to a few months ago but at least I’m still moving. Definitely! I’ve been using it more for just day-to-day support rather than running & it does feel nice. 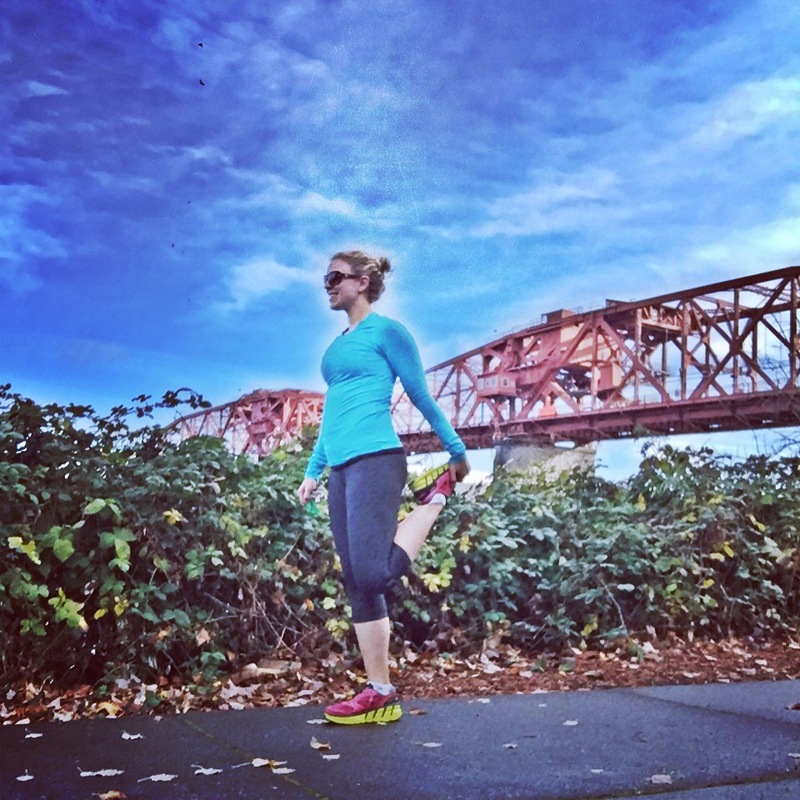 I’ve come to grips with the no-more-running, so trying to just keep doing the same – MOVE! I figure we’ll have plenty of time later to build back up…and not-so-secretly hoping this will help ease some of those lingering injuries. Let’s set a date for when I’m back in town!